MyCRM Blog | Special New Year bundles with MyCRM – Can your business really afford not to? ← PRESS RELEASE: - MyCRM launch a new range of services with prepaid offerings making CRM more affordable than ever before. 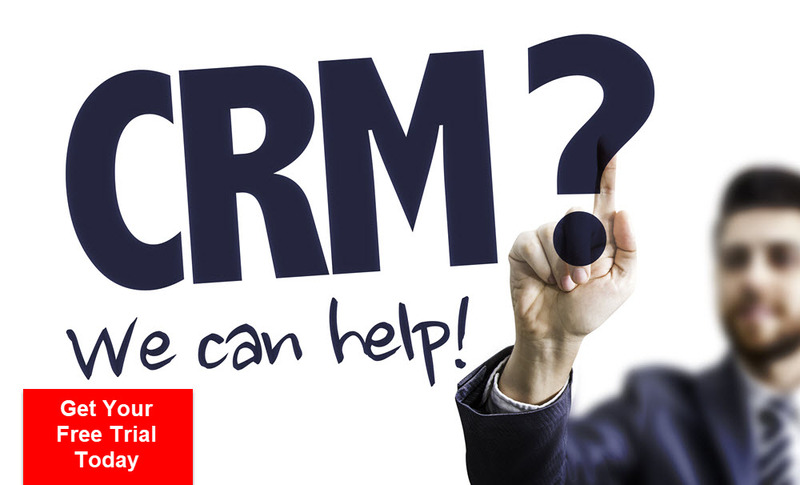 MyCRM are not just another software provider, we really do care about our customers and our customers simply love what we do. We are so concerned about the effect of GDPR, that we are now offering a range of special annual bundles for January and February 2018. YES, this really is a limited time offer, which will not be extended. MyCRM want to help your business comply with GDPR and this great offer WILL help you fully comply by the May 25th 2018 deadline. So if you want to do something to really benefit your business, CALL US TODAY! If you sign up by February 28th 2018 we will apply these healthy discount to your implementation and help you get up and running as soon as we can. Or contact on social media.